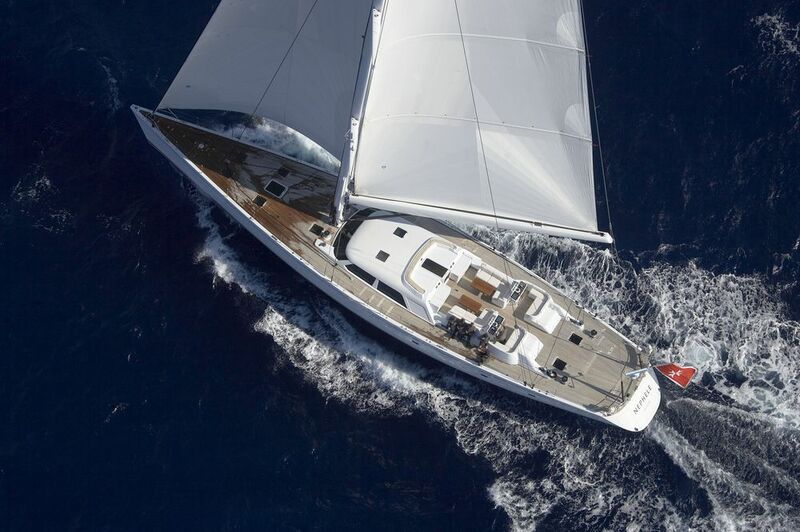 Sailing yacht NEPHELE (ex "Ipanema") is a 34,17m (112' 1") charter yacht built by McMullen & Wing in 2003. 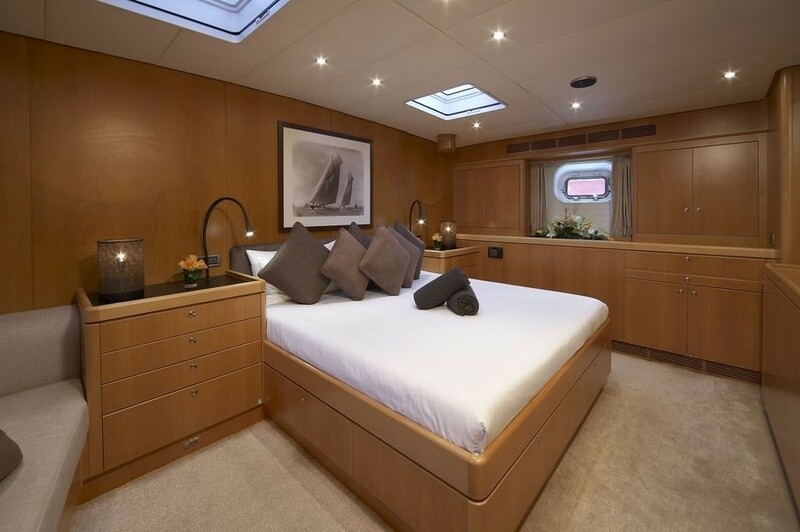 Sailing yacht NEPHELE can accommodate 6 guests over night in 1 double and 2 twin cabins and can cruise with 12 guests during the day. 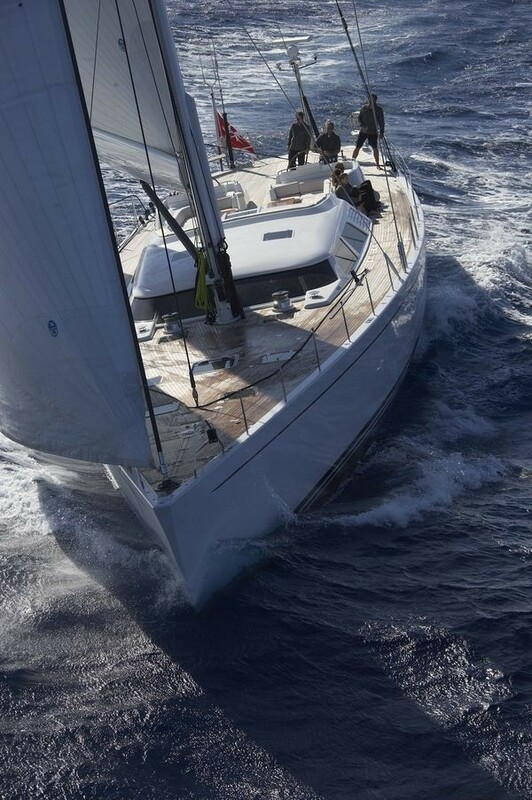 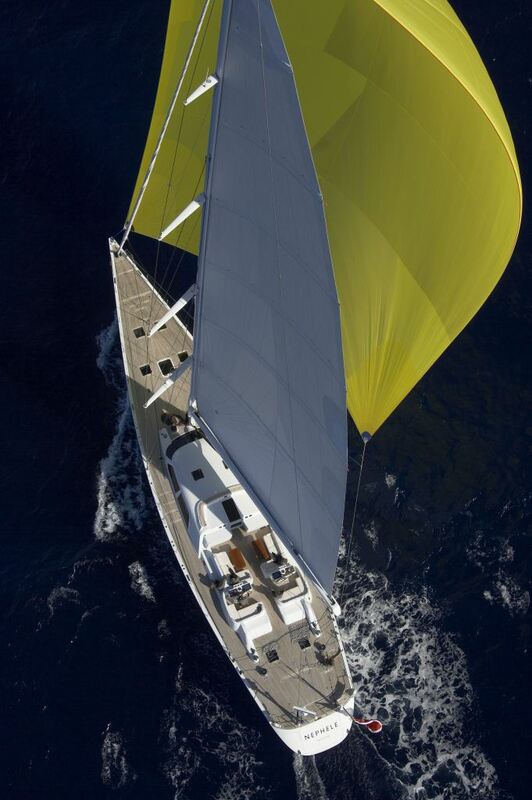 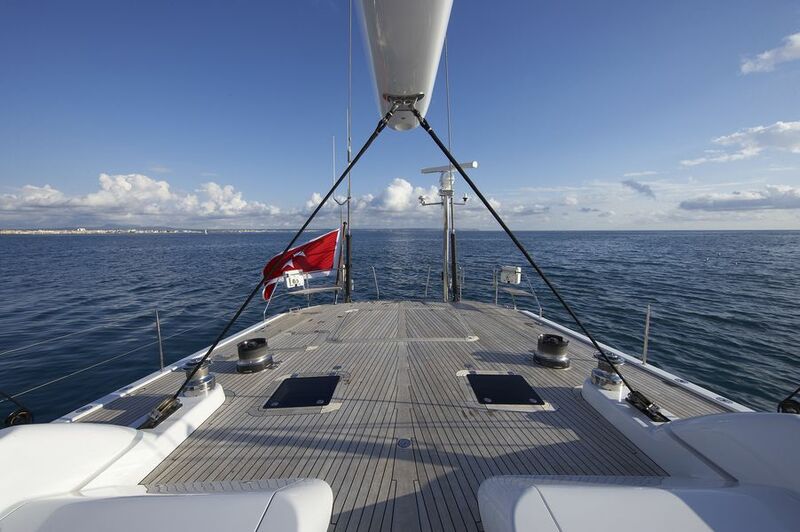 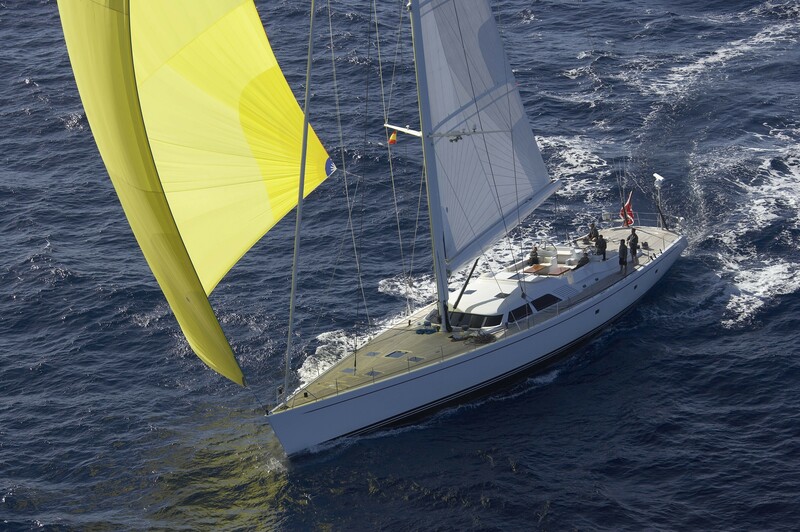 Sailing yacht NEPHELE received a new mast and new North sails in 2009 and is well maintained. 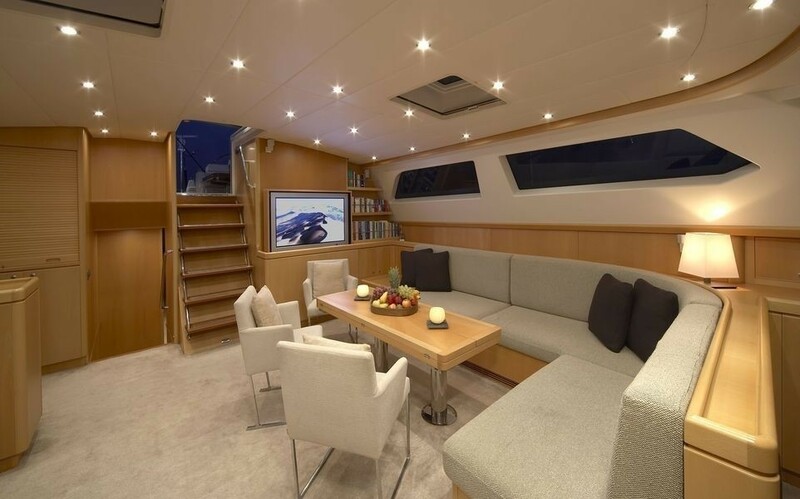 Charter yacht NEPHELE has a light and spacious salon with a large L shaped leather couch and dining table to the port side and a couch for lounging lining the starboard side. 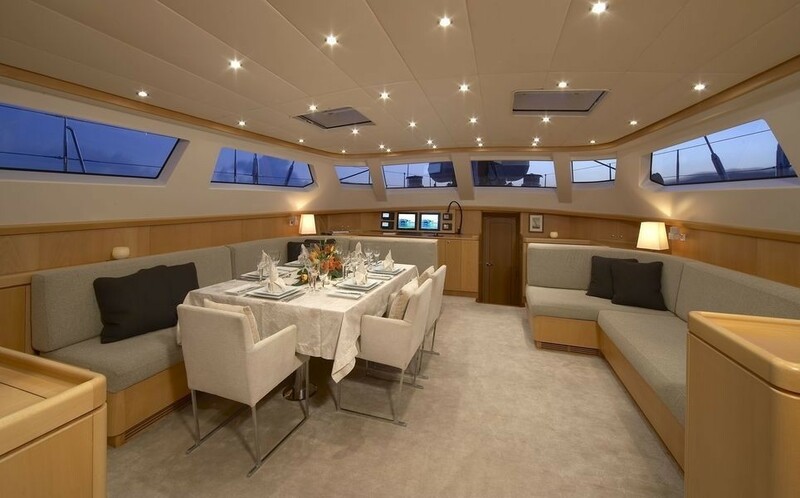 Her interior colour scheme is neutral and stylish with plenty of natural lighting and soft ceiling lighting. 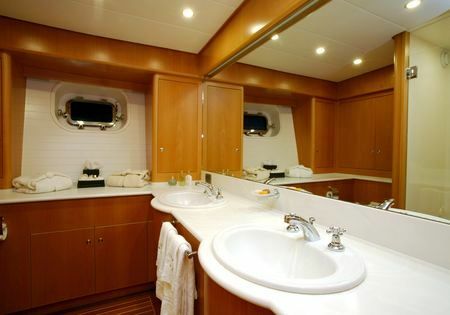 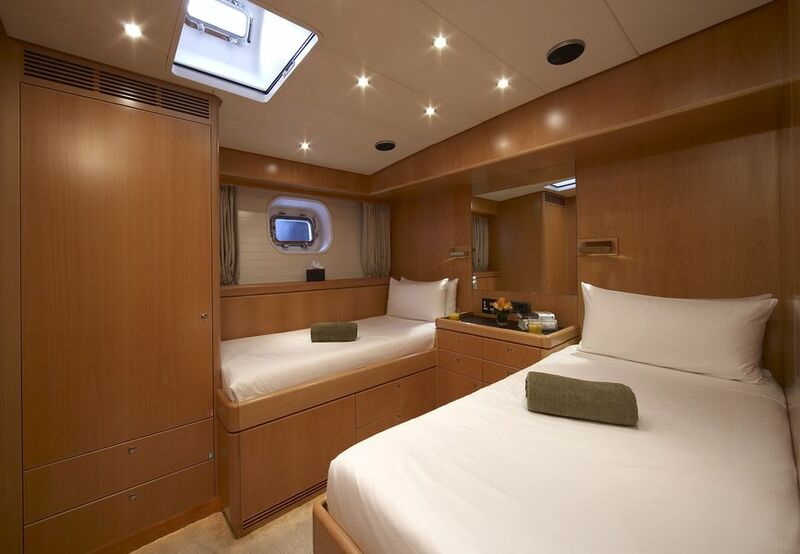 The McMullen & Wing sailing yacht can accommodate 6 guests in 1 double cabin and 2 twin cabins with ensuite bathrooms. 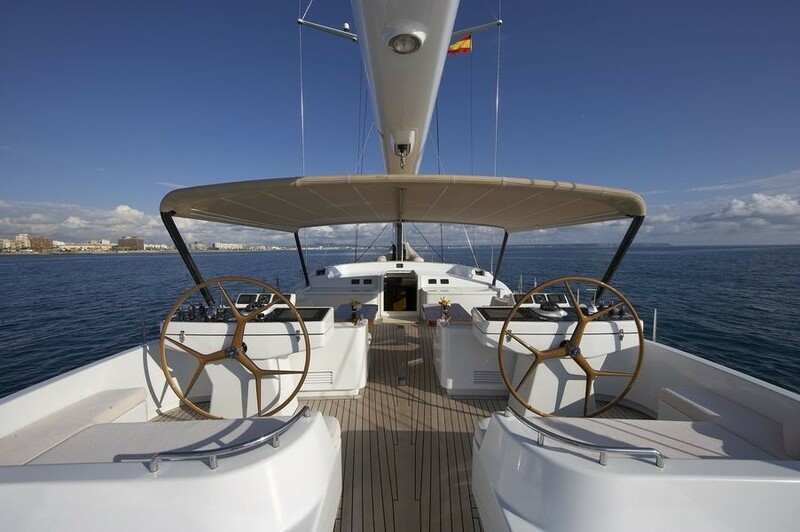 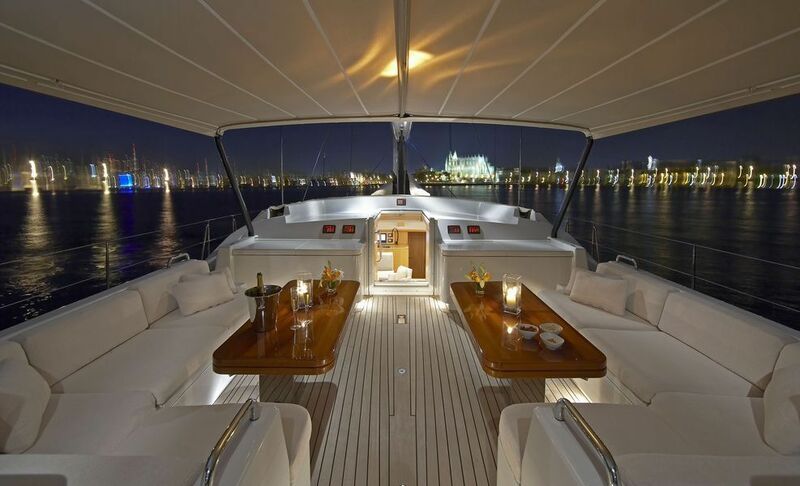 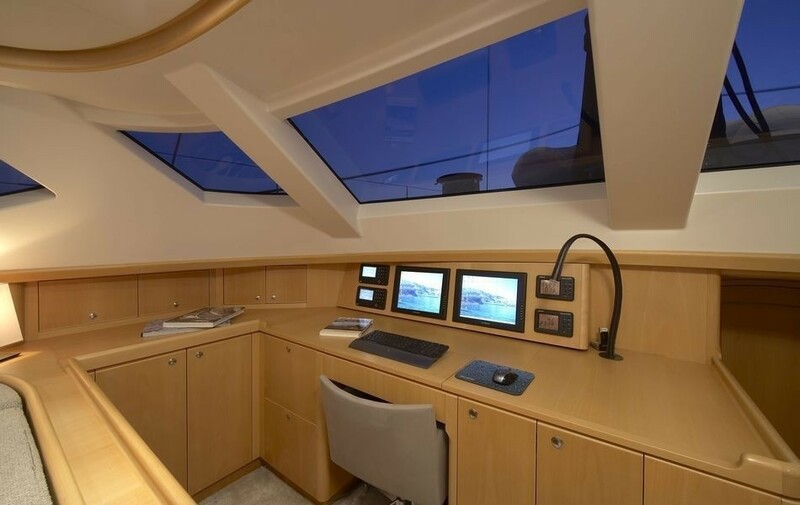 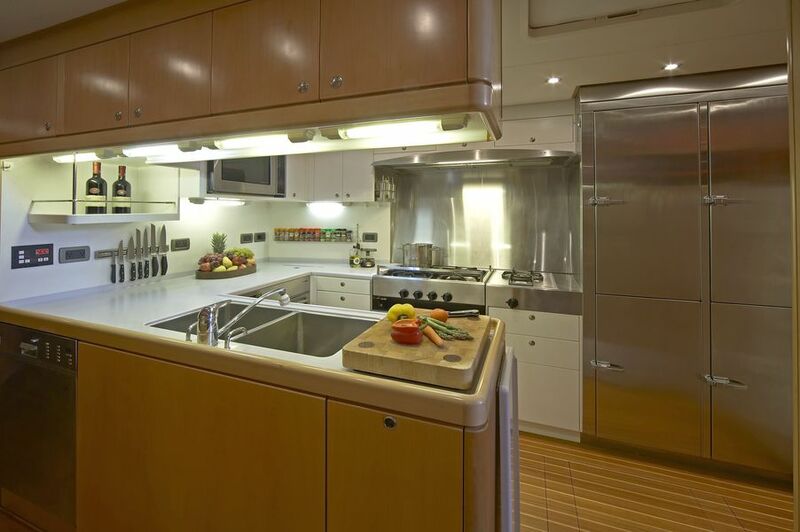 Above decks, Sailing yacht NEPHELE is spacious with a large cockpit and central walkway. 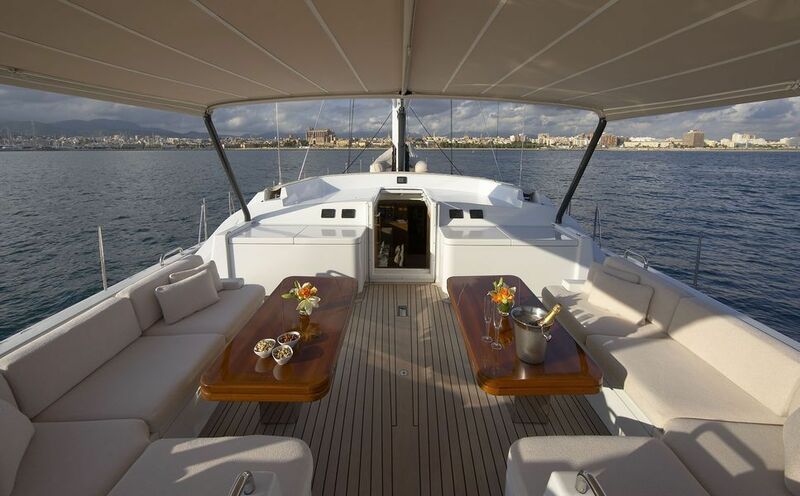 Dining is possible el fresco under the bimini. 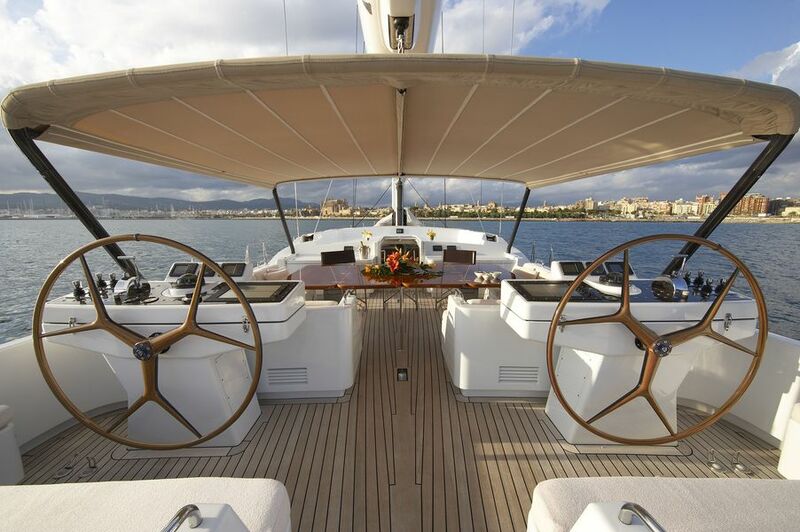 She has 2 steering wheels to port and starboard. 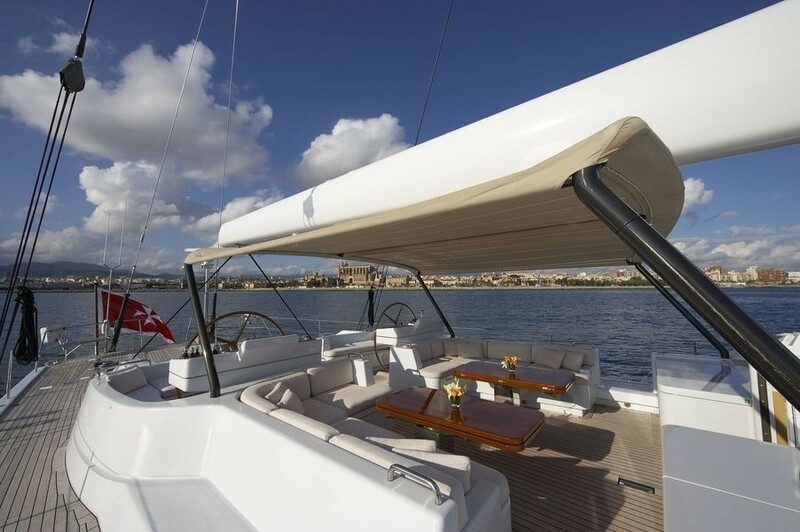 S/Y NEPHELE has a great selection of water sport toys including a Nautica 15ft Wide Body tender with 100 hp Yamaha 4-stroke, a Zodiac MK II Futura with 15 hp Yamaha 4-stroke, 2 Laser sailing yachts Water-skis, Wakeboard, donut, and snorkelling equipment. 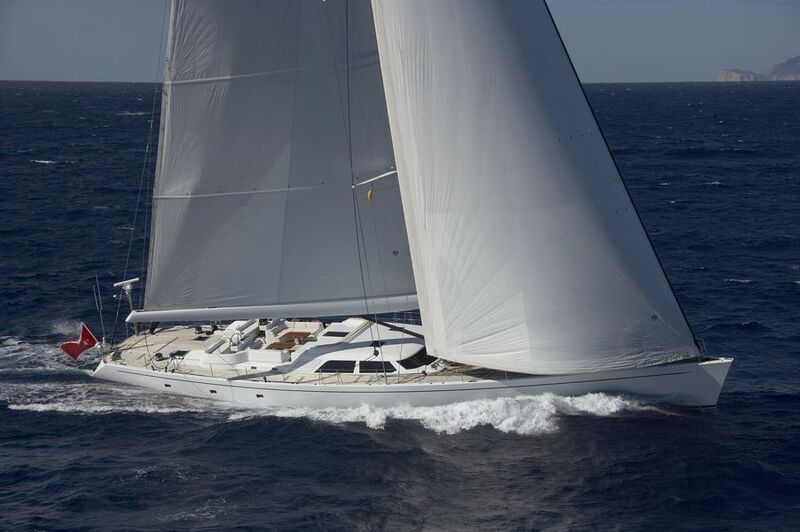 Sailing yacht NEPHELE has a total crew of 5. 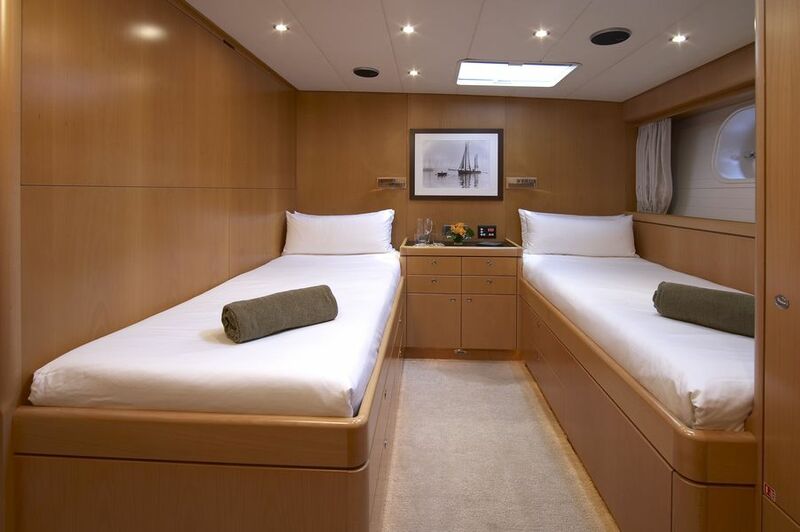 Sailing yacht NEPHELE can accommodate 6 guests in 1 double and 2 twin staterooms. 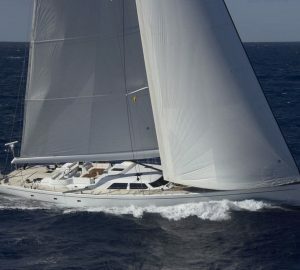 McMullen & Wing charter yacht NEPHELE has a selection of extras on board including the following Tenders and Toys: A Nautica 15 Wide Body tender with 100 hp Yamaha 4-stroke, a Zodiac MK II Futura with 15 hp Yamaha 4-stroke, 2 Laser sailing yachts, Water-skis, Wakeboard, donut, snorkel equipment. 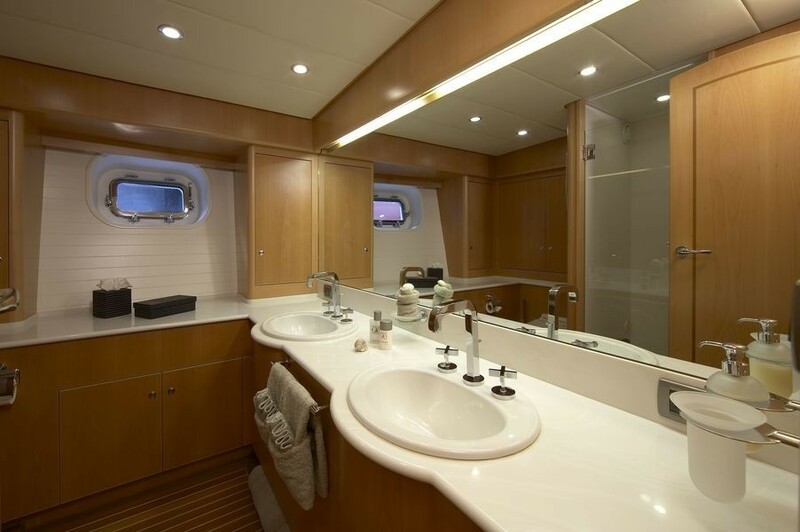 Communications include 3G internet connection and Audio Visual Equipment and Deck Facilities include a Bose surround system and a TV in owners cabin and salon.